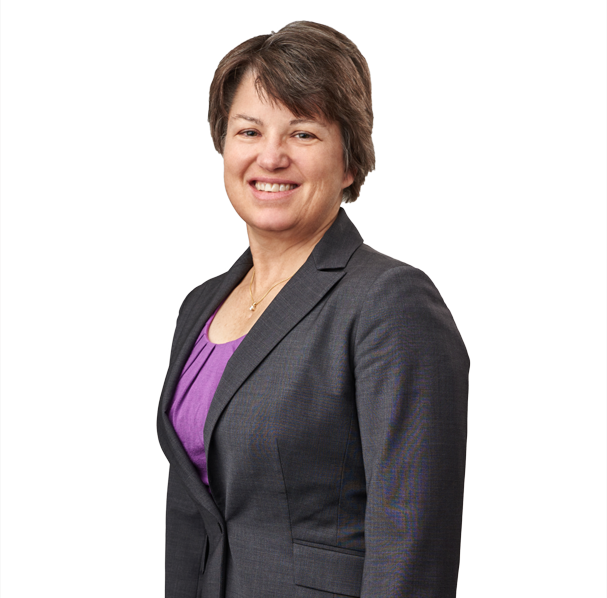 Teresa Beaufait has more than 30 years experience in the areas of mergers and acquisitions, private equity and venture capital transactions, public and private securities offerings and compliance, financing, and general corporate law. 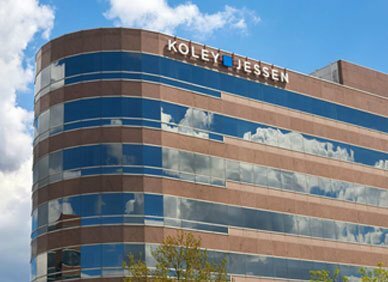 Before joining Koley Jessen in January 2008, Teresa served for over six years as senior vice president and general counsel for SITEL Corporation, a NYSE-listed company with over $1 billion in revenues, where she directed the company’s legal strategy and managed external counsel and the internal legal department. Teresa led SITEL’s legal team on matters ranging from large outsourcing contracts with multinational corporations to international joint ventures and acquisitions/dispositions, and concluding with the sale of the company in a going private merger transaction. Teresa is recognized as AV Preeminent® Peer Review Rated (Martindale-Hubbell), and has been selected by her peers for inclusion in Best Lawyers in America 2011-2019 (© Woodward/White Inc.) for her work in Mergers and Acquisitions Law and Corporate Law. Lindsay Corporation (NYSE: LNN) in acquisitions of Claude Laval Corporation, IRZ Consulting and Digitec, Inc.
Intraocular lens manufacturer in sale of business to public company V-T Industries, Inc. in purchase of assets of Creative Composites Ltd.